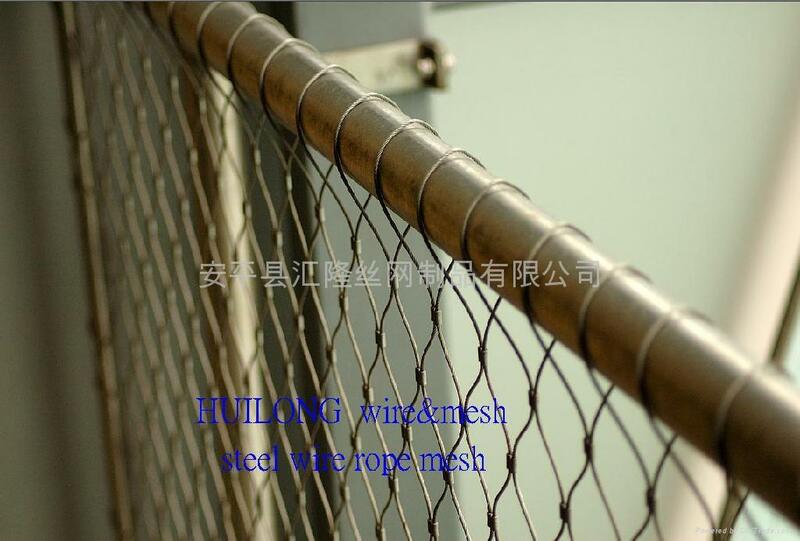 Advantages︰ Animal Enclosure is an mainly application of the stainless steel wire cable mesh. 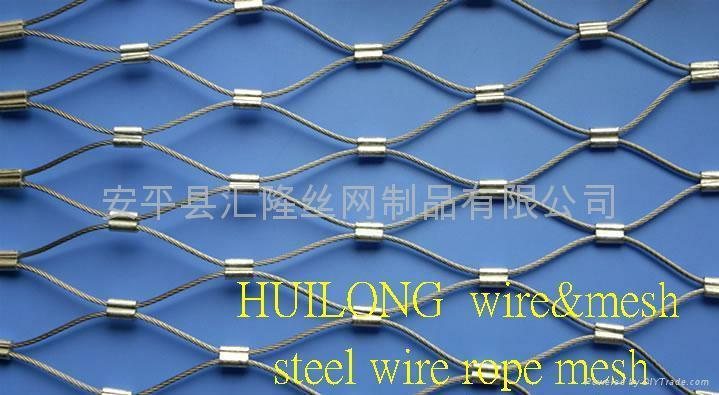 For lion, we strongly recommed the follwing sizes for your projects, the mesh sizes are completely suitalbe for all kinds of lion, believe us, the lion Enclosure constructed by our stainless steel wire cable mesh could protect the visitors and enchancing their enjoyments as well, and furthermore, it could protect the skin of lion effectively. we would like to recommend the following sizes for your lion, and are showing the pictures of applications in this page. Regarding the panel sizes, we could also produce the special one so that which could be exactly fitted for your projects.